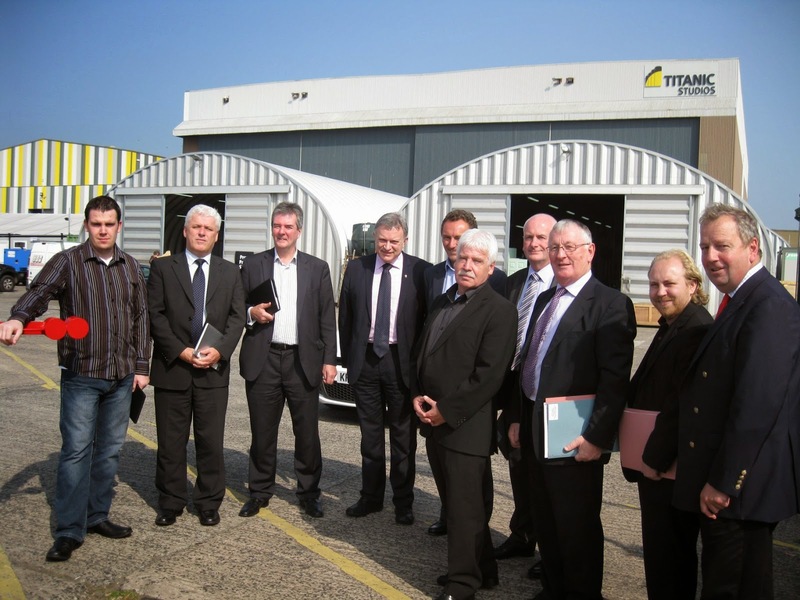 The ETI Committee recently visited the Titanic Quarter to learn how Government funding is being used to develop the area. The Committee had been invited by the Titanic Foundation Board and met with David Gavaghan, Chief Executive of Titanic Quarter Ltd and Michael Graham, Director of Corporate Real Estate at Titanic Quarter Ltd. David updated the Committee on the Titanic Quarter project 2014 – 2020. Members were informed that the Titanic Quarter is home to over 100 national and international businesses and organisations. 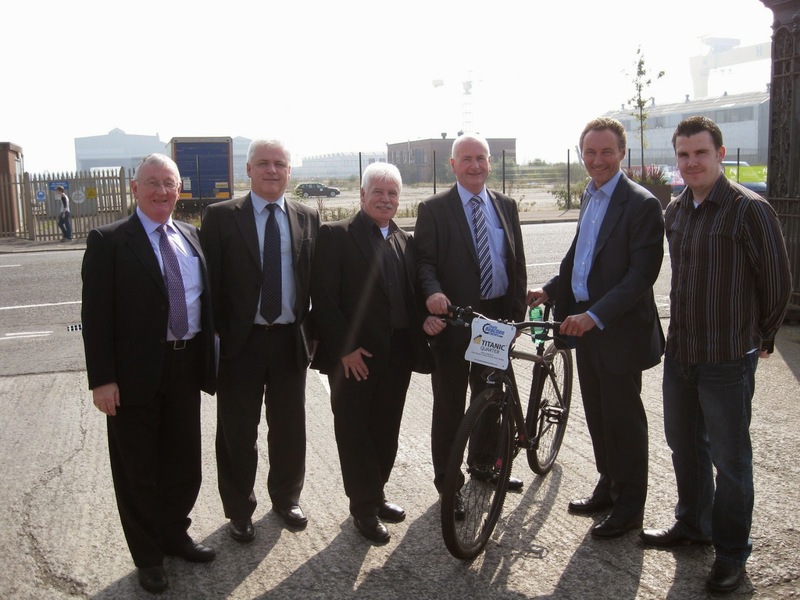 As a result of that investment there are currently 15,000 people living, working, and studying in Titanic Quarter. The Committee also learned that tourism was playing a key role in the area with approximately 1 million tourists visiting each year. The meeting with the Titanic Quarter Ltd officials and the subsequent tour of the Titanic Studios, including the set of the highly successful HBO television series ‘Game of Thrones’, will help inform the Committee in its role in scrutinising DETI business and tourism policy. Find out more about the work of the Committee by visiting their website.